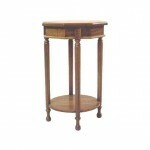 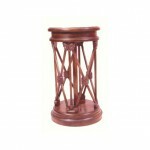 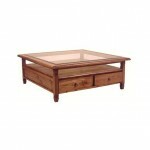 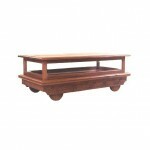 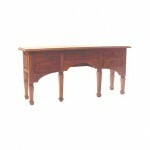 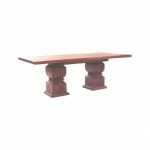 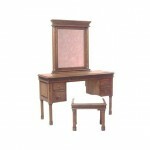 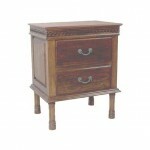 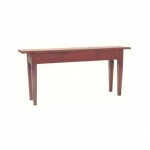 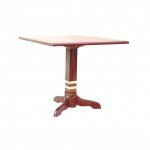 These tables have played more with the artistic aspects to result in fine and stylish looking for your home sweet home. 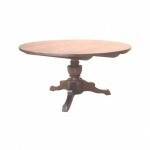 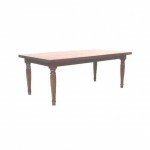 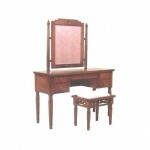 As our fine traditional furniture, each table is successful is making every space more elegant and classic. 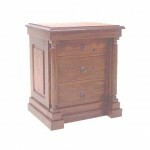 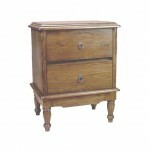 By having this wood furniture, it doesn’t mean you cannot mix and match it with modern furniture you already have.